Recovery Blog Can Binge Drinking Lead to an Alcohol Abuse Disorder? Can Binge Drinking Lead to an Alcohol Abuse Disorder? When you think of the term “binge drinking,” what comes to mind? For some, the term evokes a picture of college-aged people drinking to excess. For others, the term brings to mind a person with an alcohol use disorder (AUD). 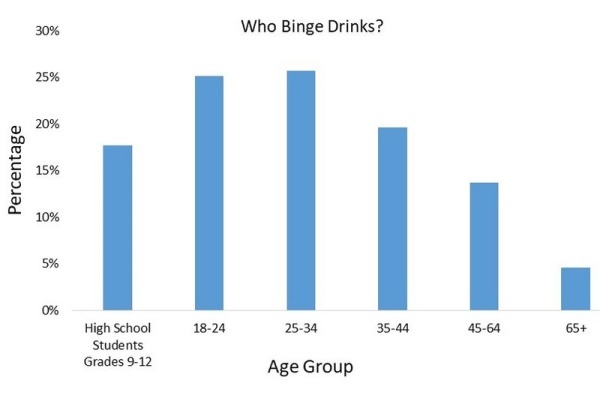 While binge drinking and an AUD are often linked, the two are not the same thing. Binge drinking is defined as the consumption of a large amount of alcohol in a small amount of time. Binge drinking behavior is a pattern of drinking that brings an individual’s blood alcohol concentration to 0.08 grams per deciliter. In less than two hours, if a man consumes more than five alcoholic beverages and if a woman consumes more than four alcoholic beverages, binge drinking behavior is demonstrated. The Centers for Disease Control and Prevention cites binge drinking as the most common, costly and deadly pattern of excessive alcohol use in America. There are many short- and long-term health effects of binge drinking, even if that binge drinking does not transition into an alcohol use disorder. The short-term effects of alcohol can be felt in as little as five to 10 minutes. A night of binge drinking can lead to organ inflammation to the pancreas and stomach. An injury sustained while under the influence of alcohol is heightened when binge drinking. Irregular heart rate can occur and a severe drop in blood sugar is highly possible. Binge drinking can cause a state of unconsciousness, comas and complete blackouts. Long-term binge drinking behavior can lead to a condition called alcohol hepatitis, which is an inflammation of the liver. Additionally, the cell membranes of a person who engages in long-term binge drinking experience nearly twice as much oxidative damage over time when compared with someone who does not binge drink. The immune system of a chronic binge drinker can also be compromised, leaving that person more susceptible to colds and more severe infections and viruses. There is a point at which binge drinking can transition into an alcohol use disorder. This type of substance use disorder is a chronic relapse brain disease characterized by compulsive alcohol use, a lack of control over alcohol consumption and resulting negative reactions when alcohol is not present. According to the National Institute on Alcohol Abuse and Alcoholism, more than 16 million people in the United States experience an alcohol use disorder. Less than 10 percent of those people seek out the proper addiction treatment. While binge drinking does not necessarily signal that a person has developed an alcohol use disorder, frequent binge drinking may be a sign that you are developing an unhealthy relationship with alcohol. 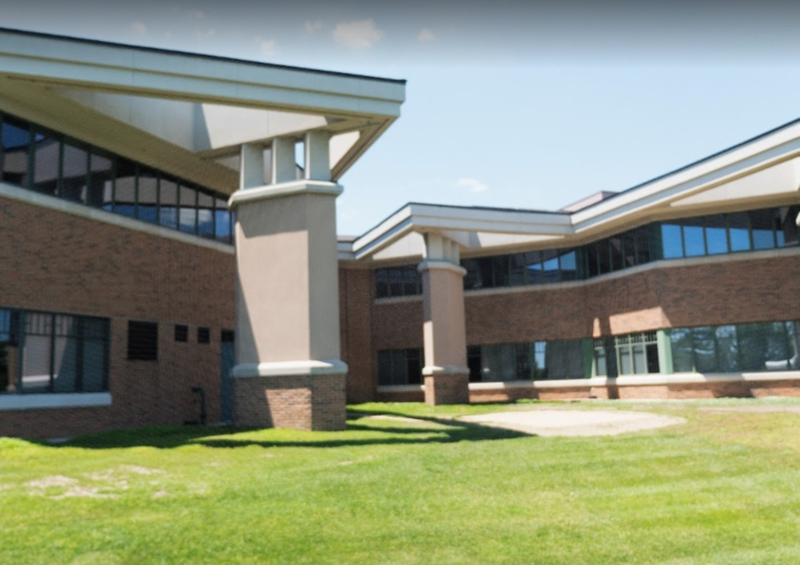 If you believe that you need help for an alcohol use disorder, or if you know someone else who does, please Contact The Recovery Village Columbus today to discuss the treatment options available to you. What Is Norco Used For?